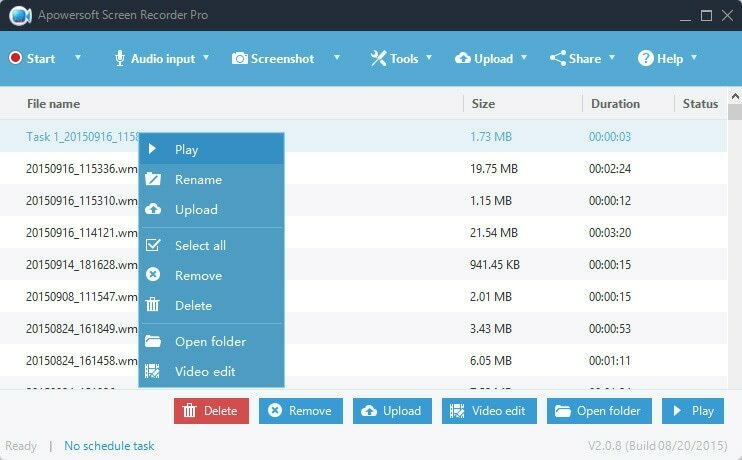 The best recorder for you to record screen easily. Either you are a You Tuber, entertainer, gamer, speaker, teacher or an employee...somehow, somewhere... you will end up in a need for a full screen recorder. It can be a Skype call or a webinar, lecture or game, presentation or review, tutorial or video streaming. Digging in the Internet for free full screen recorder (free of course! ), sometimes will be like mere anxiety. So my aim here is to rescue you from all this by enlisting some trustworthy full screen recorders. 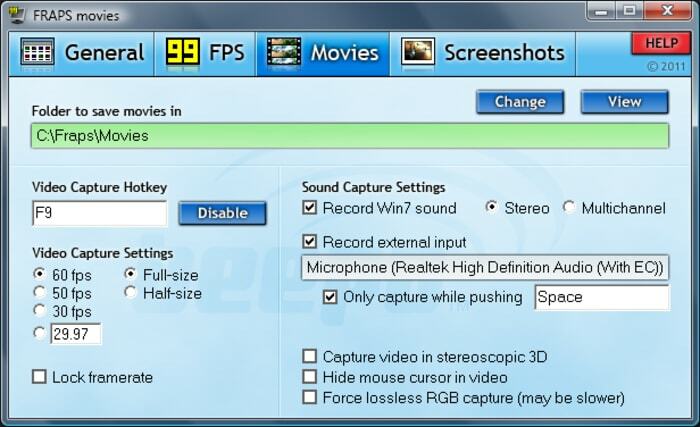 One of the best free full screen recorder comes from DVD VideoSoft, named Free Screen Video recorder. It can capture video as well as screenshots and has a built-in editing tool with basic functions including resizing, cropping and rotation. 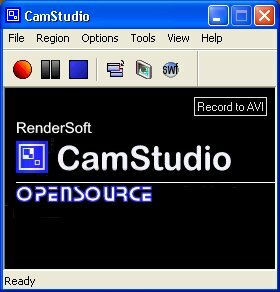 CamStudio is the most basic full screen recorder. It's an open source, free application. You can configure your desired settings like quality ratio and compressor. However, if your setting is too complicated and you are new to here, please go back and check every options in case of somethhing is wrong. 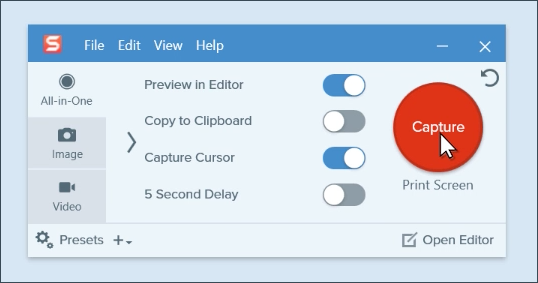 Advanced annotations tool like adding own texts, drawings, watermarks etc. Developed by Bandicam Comapny, it has 4K UHD and some other outstanding features. More importanly, Bnadicam supports device recording like Xbox, PlayStation and phones. For the aspect of full screen recording, Bandicam can help you record a selected area or your full screen. Yes, you have read right. Being an extensible multimedia framework developed by Apple Inc, it is capable of handling various digital formats. 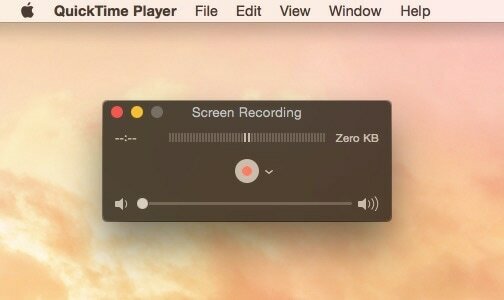 Amongst its hidden utilities is the full screen recording feature. Basic yet efficient. There are times when you are feeling lazy and don't want to dig in some ground breaking, revolutionary recording application. VLC as we all call it, is just that perfect call. 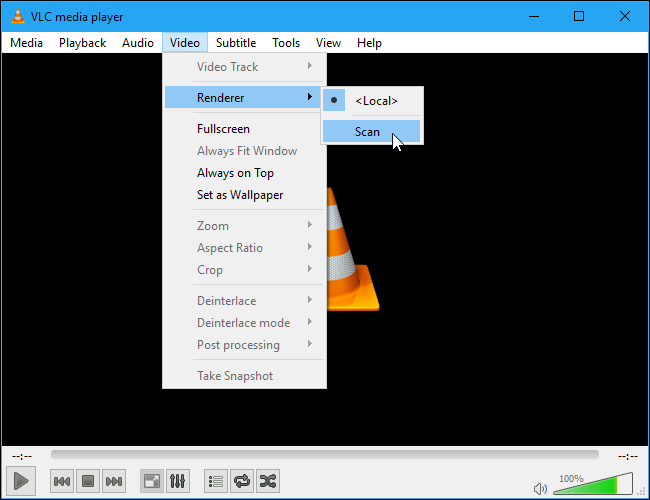 Developed by VideoLAN project, It is free, open source, full screen, cross-platform media player as well as streaming media server. It is available for desktop Operating systems, Mobile platforms as well as digital distribution platforms. 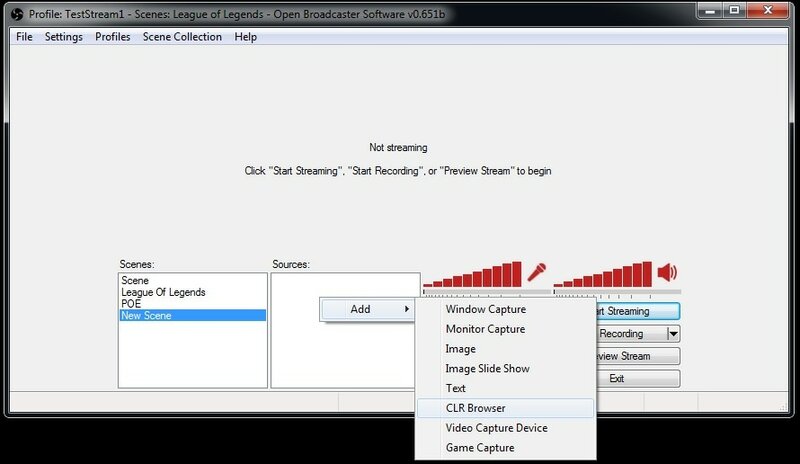 And it can also be used as a free full screen recorder. Derived it name from Frames per second, Frpas no doubt stands tall in generous features and solid performance. Developed by Beepa, it can record from software using DirectX and OpenGL. Although it's a commercial product it is free to use for frame rate display, benchmarking and some limited video capturing options. Each, in the above list is a basic full screen recorder, equipped with great utilities and solid features. You can call them ANTI-anxiety pill. Well now take with water and enjoy your fruit salad while recording the screen.